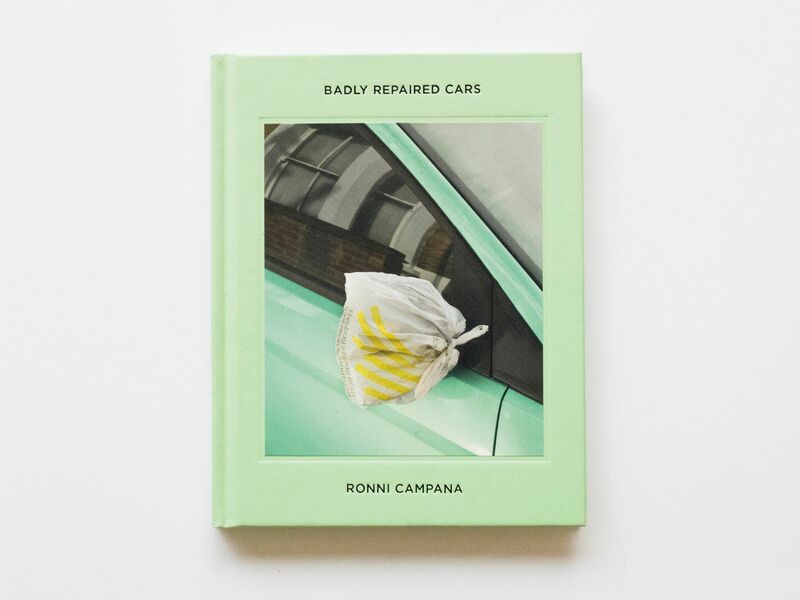 Released by Hoxton Mini Press, Badly Repaired Cars is an art photography book on DIY car repairs. 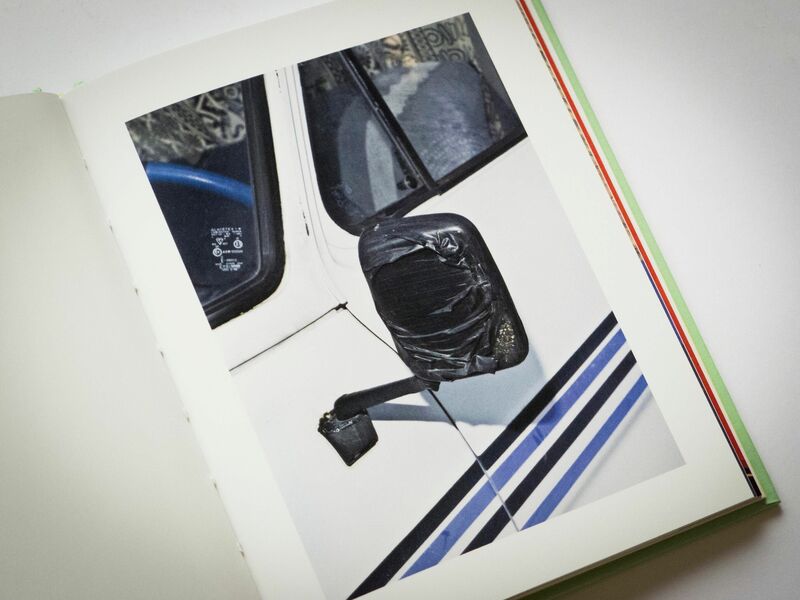 It compiles Italian photographer Ronni Campana’s humorous shots of cars held together by tape, plastic bags, duct tape and glue. Shot in close-up, the cars begin to assume the appearance of abstract art. 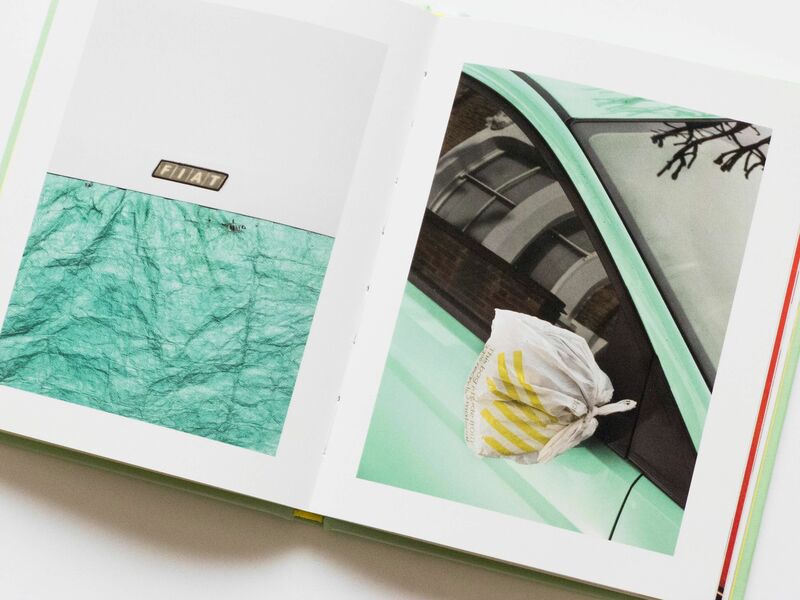 The book is a follow-up to Campana’s series Fixed Badly, which followed the same concept as the book but was created solely in east London. 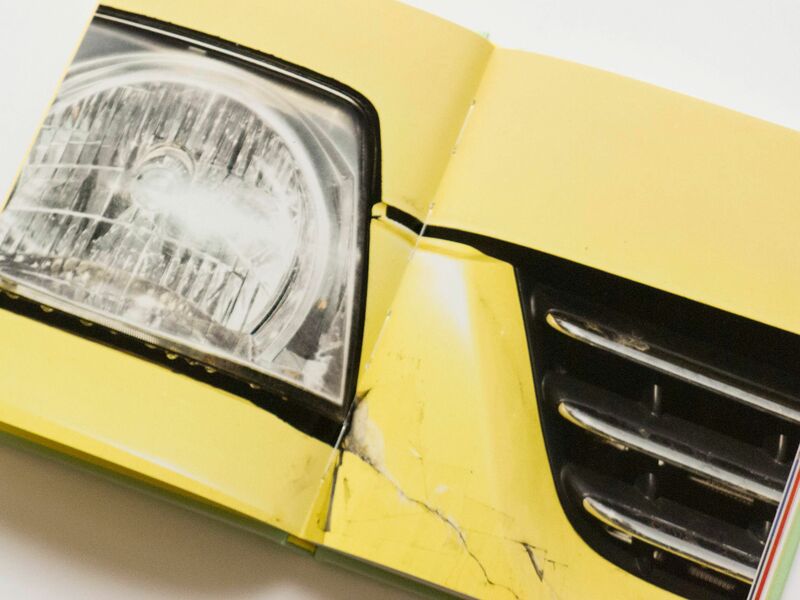 Badly Repaired Cars was shot both in London and Milan, showing that the “make do and mend” culture of road drivers is not specific to the UK. 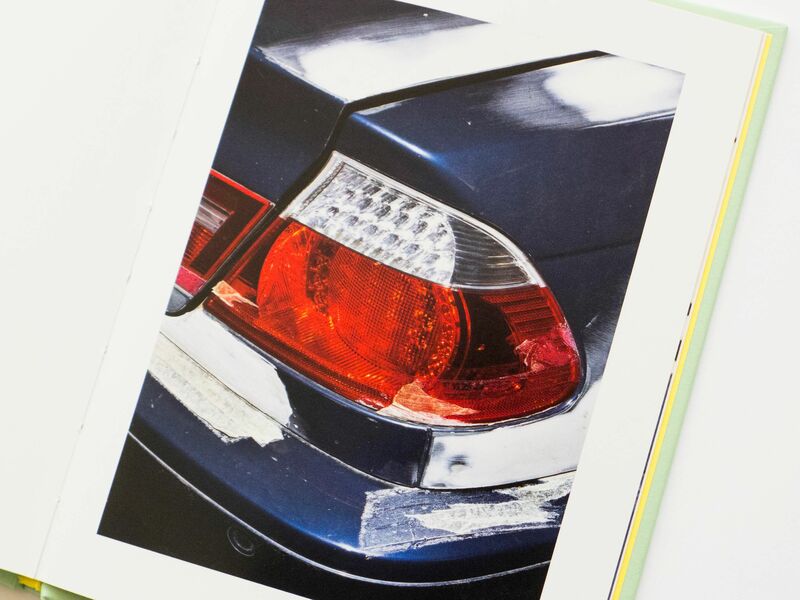 Hoxton Mini Press is a publisher in east London that makes collectable art books. While many of its titles are focused on stories around its local area, it has started to publish works by artists from around the world, such as its Mini Mini series of books launched this spring.